We are thrilled to share with you our full cast for the world premiere of TINA The Musical. Joining the previously announced Adrienne Warren, who plays the title role, are Kobna Holdbrook-Smith as Ike Turner, Madeline Appiah as Tina’s mother Zelma Bullock, Jenny Fitzpatrick as the alternate Tina, Lorna Gayle as Tina’s Grandmother GG, Tom Godwin as Record Producer Phil Spector and Lyricist Terry Britten, Francesca Jackson as Ike and Tina’s manager Rhonda Graam, Aisha Jawando as Tina’s sister Alline Bullock, Natey Jones as Tina’s father Richard Bullock and Tina’s first love Raymond Hill, Gerard McCarthy as record company Marketing Manager Erwin Bach and Ryan O’Donnell as Tina’s Manager Roger Davies. 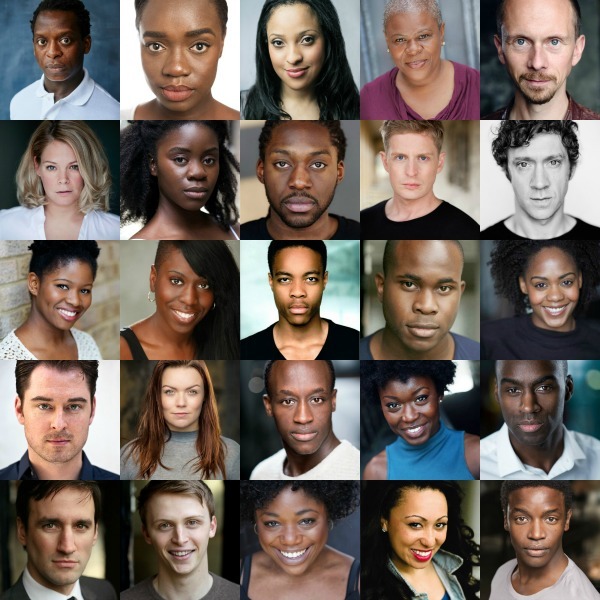 They are joined by ensemble members Tsemaye Bob-Egbe, Keisher Downie, Kit Esuruoso who also plays Tina’s son Craig Hill, Jammy Kasongo, Sia Kiwa, Jason Langley, Kayleigh McKnight, Baker Mukasa and Tanisha Spring and swings Derek Aidoo, Gavin Alex, Edward Bourne, Candace Furbert, Hannah Jay-Allan and Rodney Vubya.